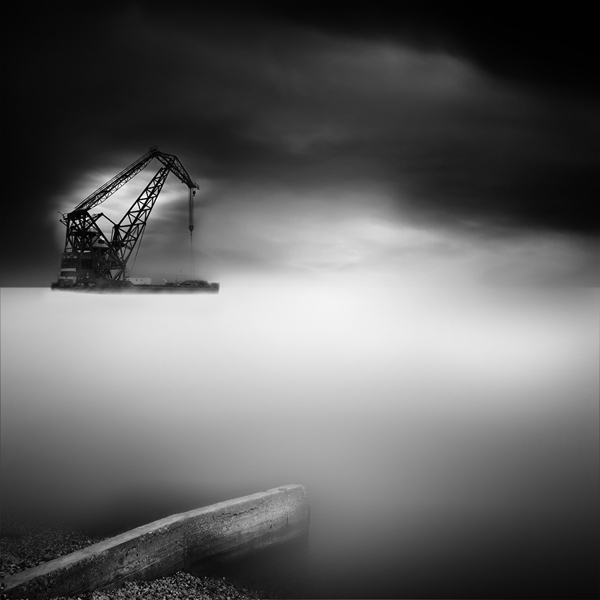 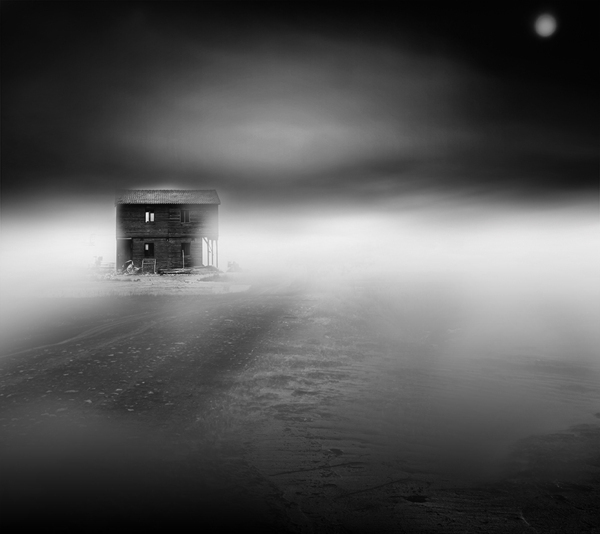 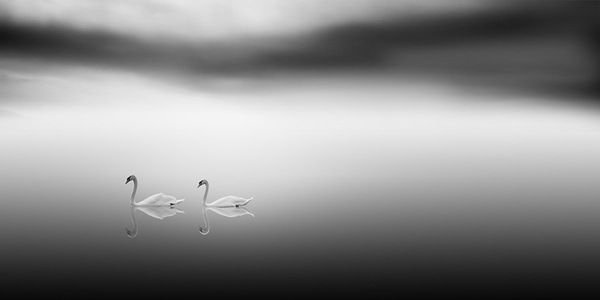 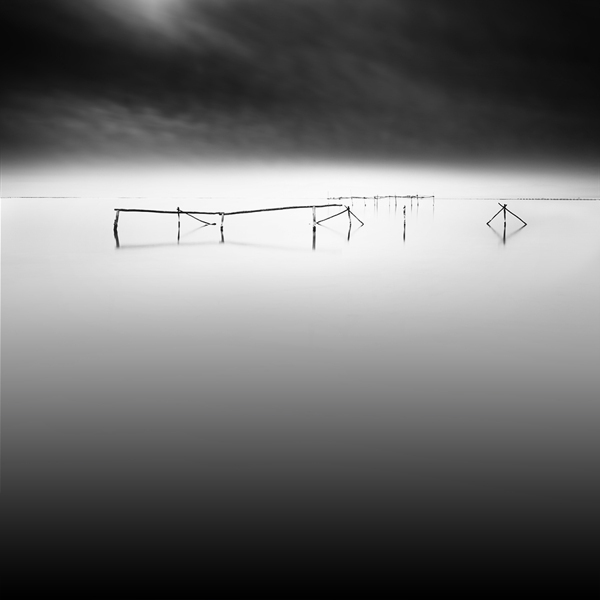 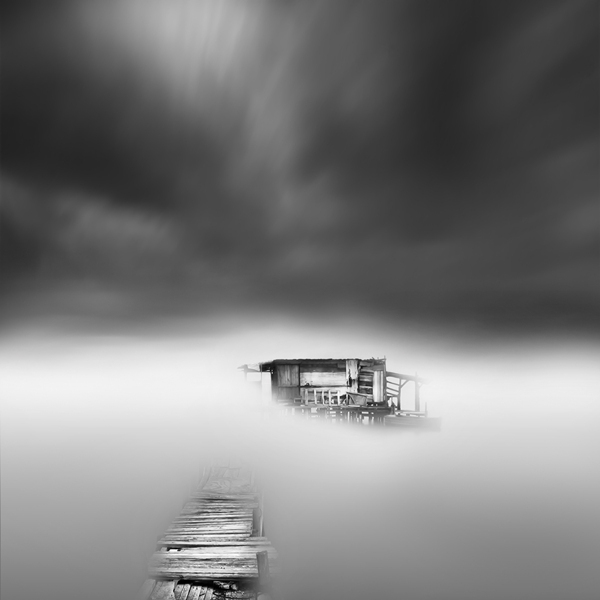 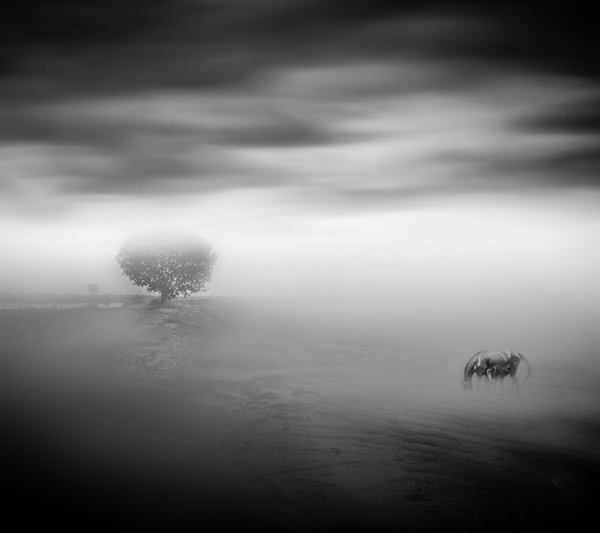 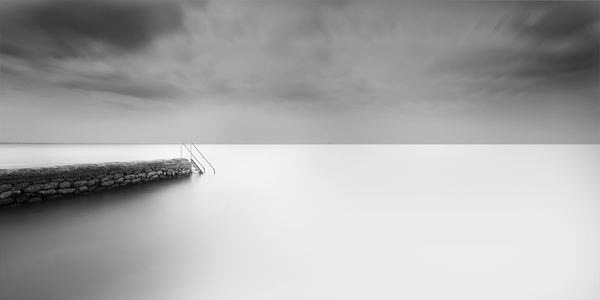 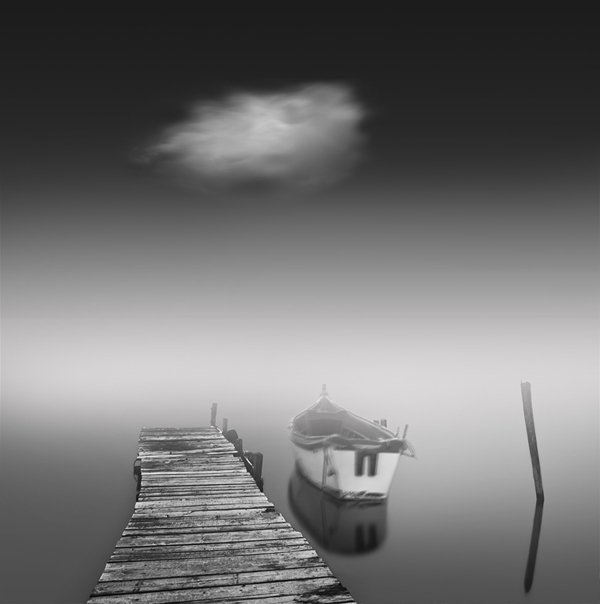 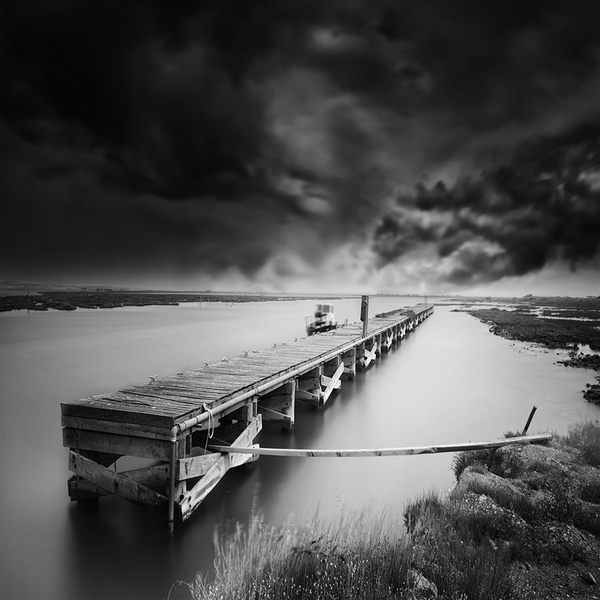 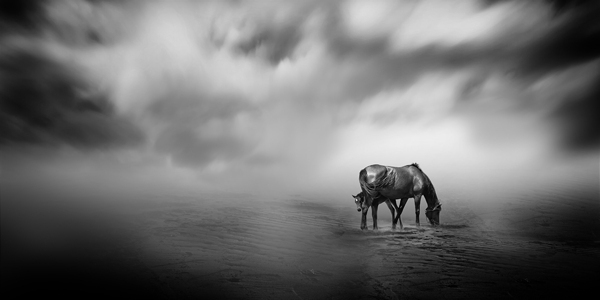 Vassilis Tangoulis is a professional photographer from Greese, who like to capture moments that look not ordinary. 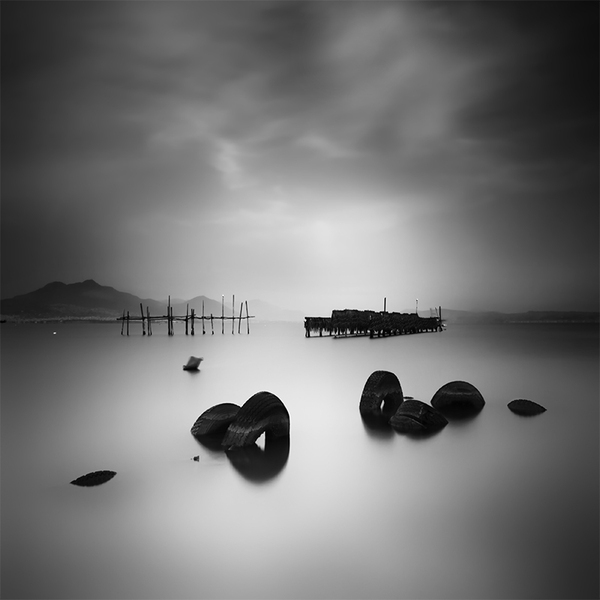 6 comments to ''Black and White Photography by Vassilis Tangoulis"
I always enjoy the way how picture looks in black'n'white tonality. 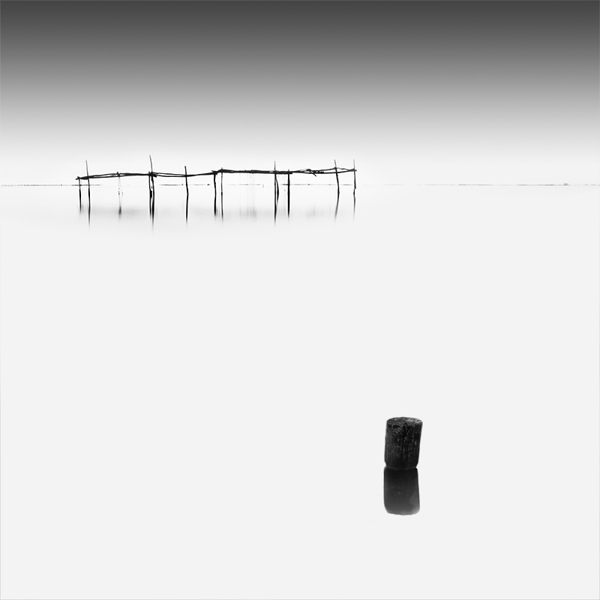 Recetnly, I was cheking how much picture changes due to color changes from normal to retro. 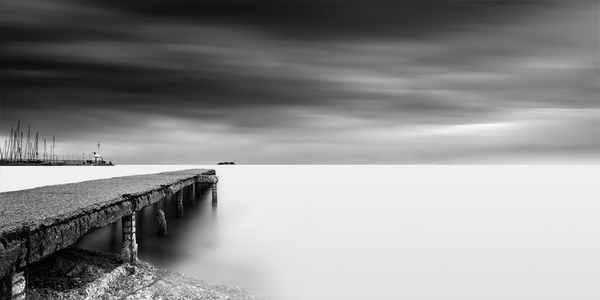 To be honest, black/white style dosn't fit for all of photos, espicialy for landscape shots. 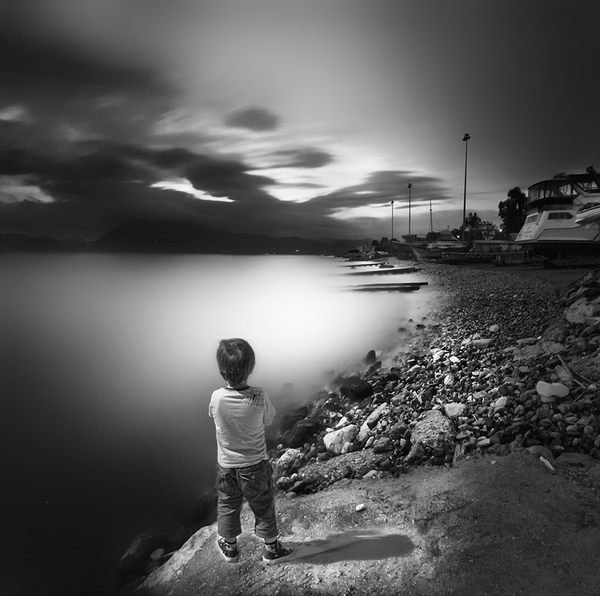 As for portraits, retro tonality fits perfect. 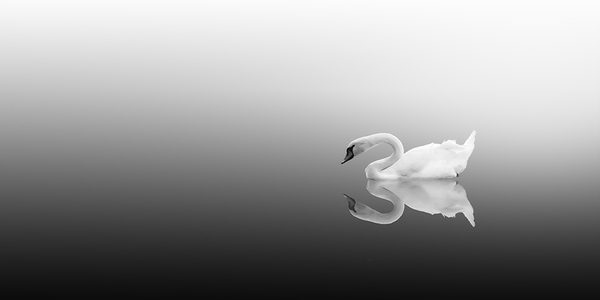 I like to experiment from time to time with my https://macphun.com/tonality and mostly I'm satisfied with what I've done.